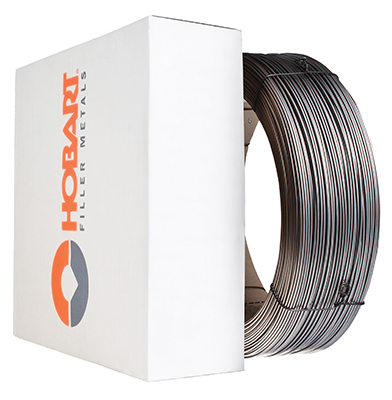 Very high deposition rate, self-shielding flux cored wire for down hand single or multi-pass welding applications. Very high deposition rate, self-shielding flux cored wire for down hand single or multi-pass welding applications. Specifically designed to desulphurise the weld deposit to reduce risk of weld cracking. Typical applications include on site field construction and repair of structural members and machinery.